A fact we often forget is that a large part of travelling involves the people you travel with. As a solo traveller, it can be tough to connect with people on the road, even though the experience can be amazing. Some people — myself included — find it difficult to approach strangers when travelling alone, making the experience leading up to it miserable and even lonely. Harry Daniel Fu, who calls himself a ‘stubborn introvert’, suffered this same social anxiety on a solo-backpacking trip to Thailand. Unable to connect with other travellers when staying at a hostel, his trip finally took off when a fellow backpacker approached him and invited him to travel together. Two weeks later, a new idea was born — Penroads. 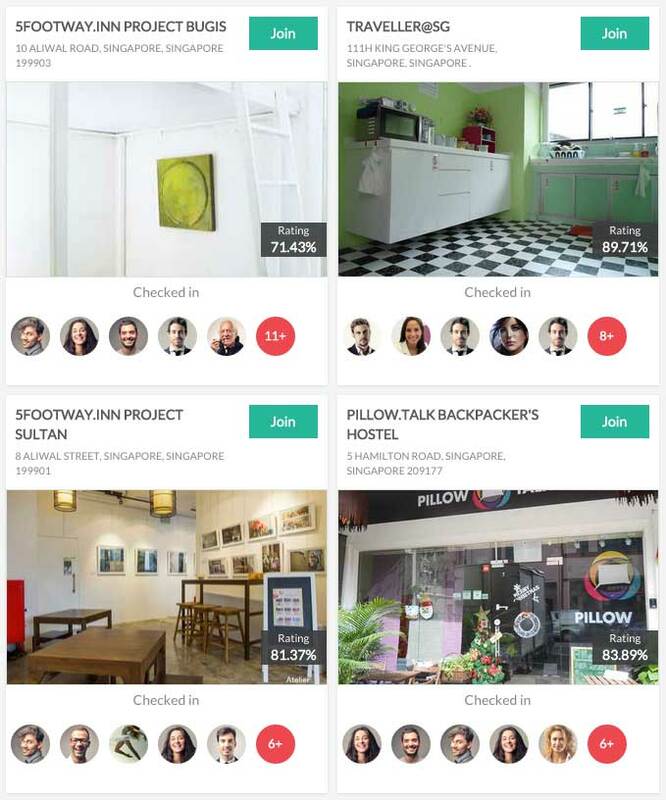 Penroads is an online platform created in Singapore to connect you with travelling companions, opening doors to socialising with other travellers before the travelling even begins. As many would understand, it’s much easier to say ‘hi’ behind the screen of a computer, making Penroads not only an efficient way to plan a trip, but a platform to ease you into the process of meeting fellow travellers. “In mid 2013, I took off to my first solo backpacking trip in Thailand,” said Harry to Vulcan Post. “I’m quite a stubborn introvert, so you can imagine how difficult it was for me to blend into a place with a strong social context. For four days I hung around the hostel lounge waiting for someone to talk to me, didn’t have to courage to approach people. Soon, cliques were formed and I could see they were clearly enjoying themselves. I was still exploring places alone. The concept is simple: key in your travel plans into the website, and the website will pull up travel plans that coincide with yours. The web portal has a messaging function that allows you to connect with other travellers, get tips from locals, and even search by hostel (from a database of 35,000 hostels), to connect with fellow hostel-stayers. 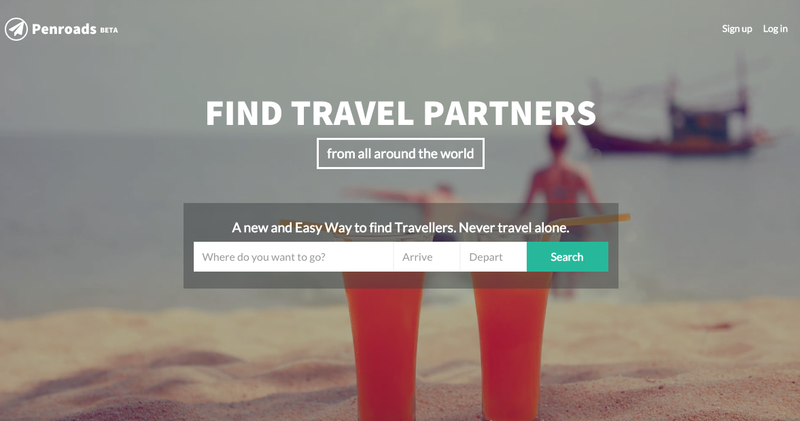 Harry said, begrudgingly, that it works “like a dating site” (for a lack of a better word) for travel buddies. But Penroads is actually much more satisfying, in my opinion. The “pen” in Penroads takes its inspiration from the interaction between people from different countries, much like how you would write to a penpal. ‘Roads’ is about the journey you take when travelling to different countries. 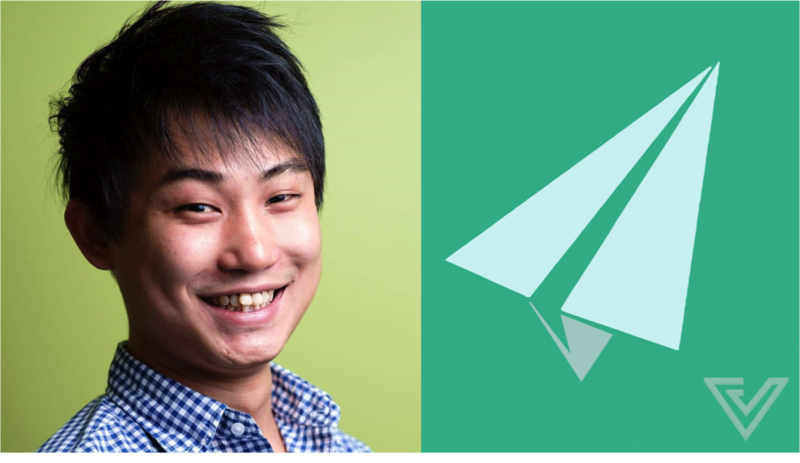 This is exemplified by their logo — a paper plane flying through the sky. Harry is the CEO behind Penroads, though he hates the title (“CEO of what exactly? A 4-man start up?”). 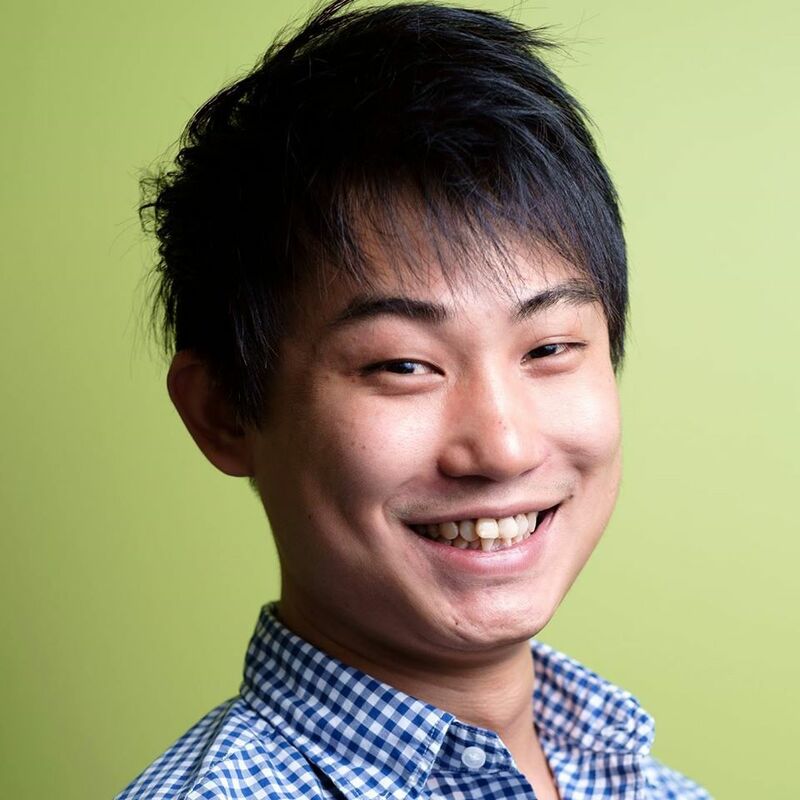 His current team is small, made up solely of two other people: Kean Chuah, the startup’s Australian CTO who used to work as a front end developer for mig.me, and Michele Mattotti, their marketer from Italy who holds two Masters and is “as Italian as they get”. They are also working with a team of developers based in Ukraine to build and maintain the web portal. An international team indeed; perfect for an international scope. While it may seem like every aspect of travel has been translated to digital platforms, Penroads proves that there is still room for growth. Existing platforms like TripAdvisor, Agoda, or Hotels.Com are dedicated to helping people book flights, accommodations, or even look for activities, but the human aspect of travel has largely been ignored. With the basic necessities of travel already being provided for by numerous businesses, companies like Penroads and even Airbnb are starting to focus on the human connection — connecting with locals, meeting new people, and making friends from across the world. “The digital traveller is maturing. This whole social-travel concept is still a fairly new idea to the market. When it comes to finding travel partners, it’s still this whole thing about serendipity. I think that’s going to change. But in order to provide for people from every country, you need critical mass to help you through. Penroads has been around for less than a year, but it has already gained considerable traction internationally despite being helmed by a small and lean team. Today, they have a user base that represents more than 30 countries, with a strong presence in Germany and New Zealand; and even though their target ages are 18-34, they’ve even attracted users that are more than 60 years old — and they’re still in beta! Gaining support internationally, to Harry, is probably their “biggest success”. “There’s this thing about travel that really brings people together, regardless of age or location. And to watch it all happen on a platform you’ve built and have them respond to you when you reach out is a remarkable feeling. If you can believe it, that first user is travelling to Singapore in May — and Penroads is bringing him out for drinks. Penroads Beta is now available for signup.